No matter how big or small your garden is, there is always a plant that can make it look gorgeous. We talk about flowers all the time, but the dwarf bushes are worth the mention as well and for few reasons. 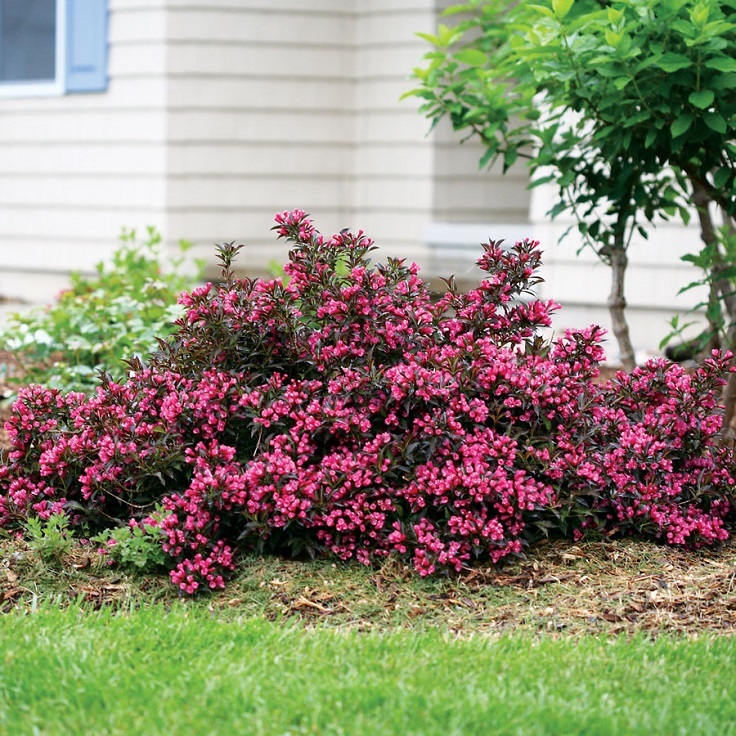 Dwarf bushes are ideal for decorating a garden bed, a patio or literally any corner of the garden, and depending on the variety, you can choose between different size and colors. We’ve already picked our ten favorites and we really would like to see which of these would you choose for your garden? The ninebark shrubs are very easy to care of – they are drought-tolerant and thanks to that the shrubs don’t need to be watered often, just occasionally. 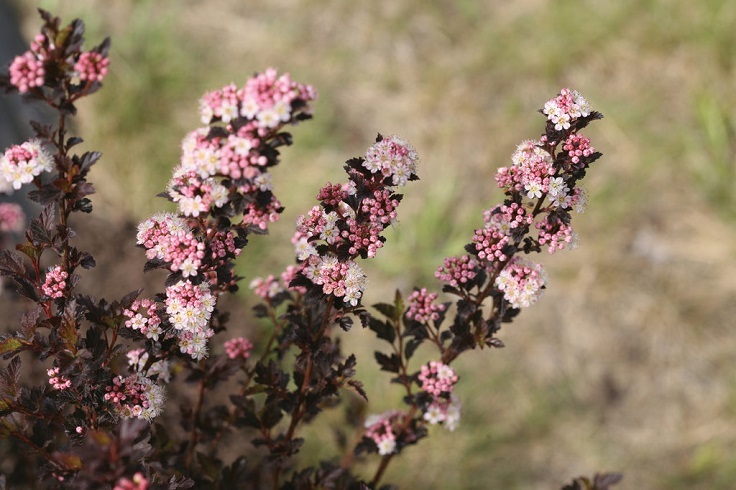 When it comes to feeding the plant, the ninebark requires fertilizing in spring. There are few varieties that are smaller and more compact, such as ‘Seward’ Summer Wine and ‘Little Devil’. All varieties of ninebark don’t require heavy pruning, but they need space for spreading out. The butterfly bush is a fast-growing plant whose flowers start blooming in summer and all the way through to fall. Depending on the variety, they can grow up to 12 feet tall and to sprawl as they grow. 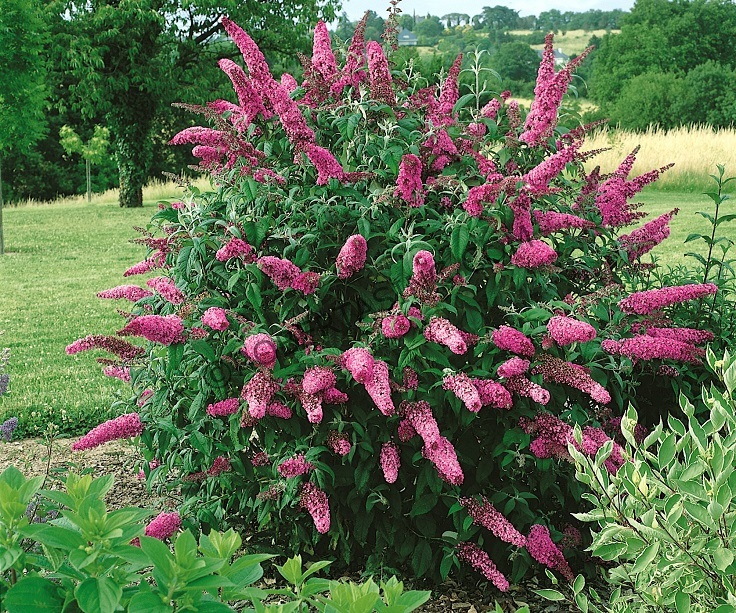 The butterfly bush comes in few colors – pink, lavender, white, yellow and purple. It needs regular watering just the first year in order to develop strong roots; after this, they are considered drought-tolerant. 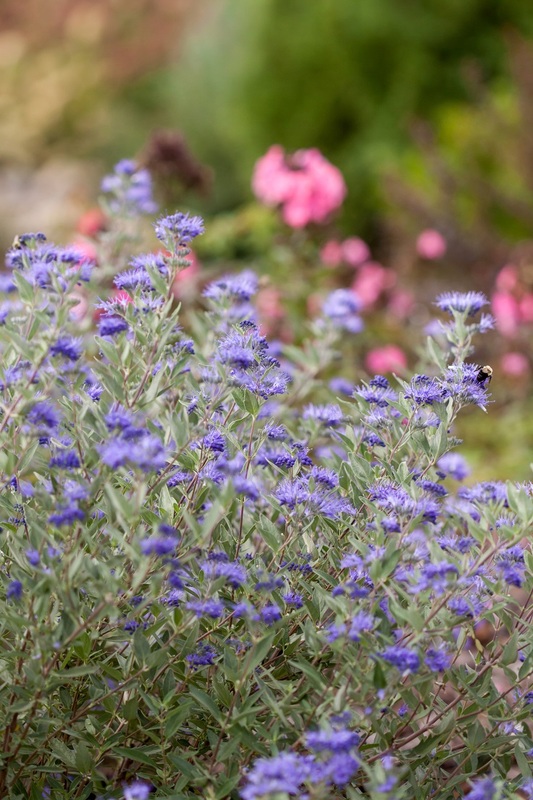 The Sapphire Surf Bluebeard is a low-maintenance shrub that comes in a very beautiful, rich blue color. It needs a full-sun exposure and to be watered regularly. Prune it in late winter and use balanced fertilizer for feeding. The flowers start blooming in late summer and early fall. The Sapphire Surf Bluebeard will look good no matter where you plant it, although it’s best to use as perennial ground or as a groundcover. 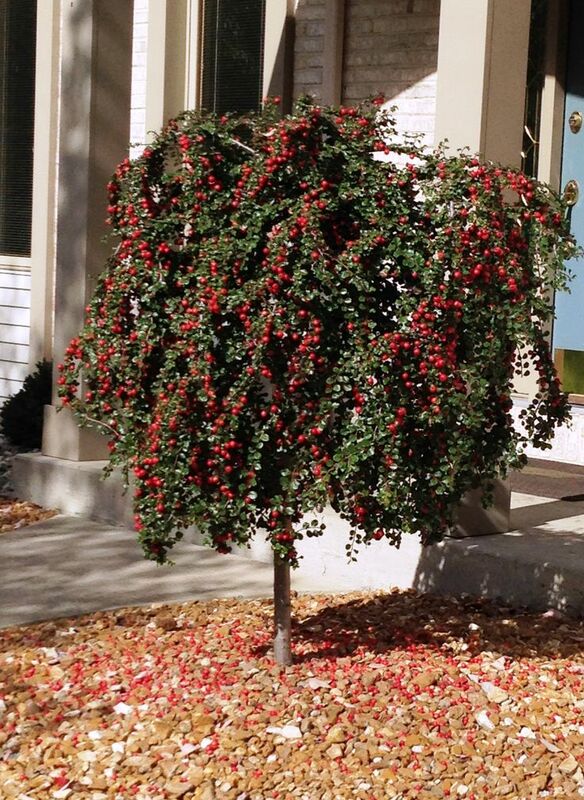 The cotoneaster varies in size, but no matter what type of it you choose, they all have some similarities in common. All varieties spread more than their height and it’s very important to plant it in the right position. There are four species of the cotoneaster – cranberry, bearberry, spreading and hedge. They all need full-sun exposure or a place with partial shade and a well-drained, moist soil. 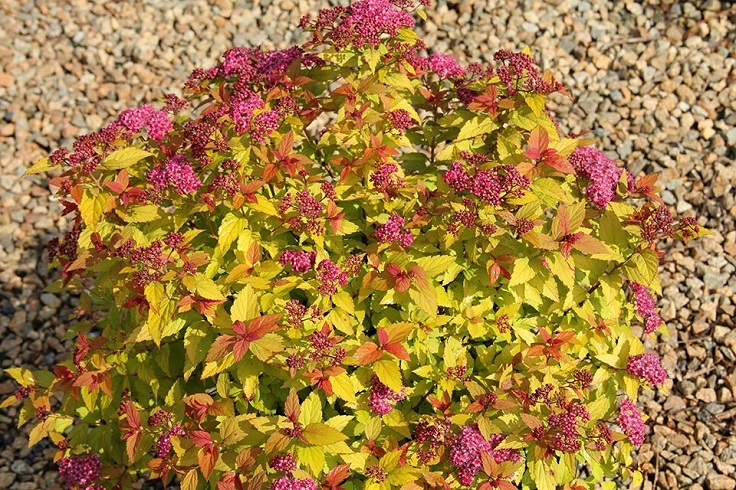 This is one of the most beautiful shrubs you will ever find and that’s because the Goldflame spirea has amazing colors throughout the seasons. It is reddish-bronze during spring, greenish-yellow in summer and coppery orange and yellow in autumn. On top of this all, it also has small pink flowers that last from late spring until early summer. Make sure to keep the Goldflame shrub tidy by removing wilted flowers. The weigela is known for its beautiful flowers! 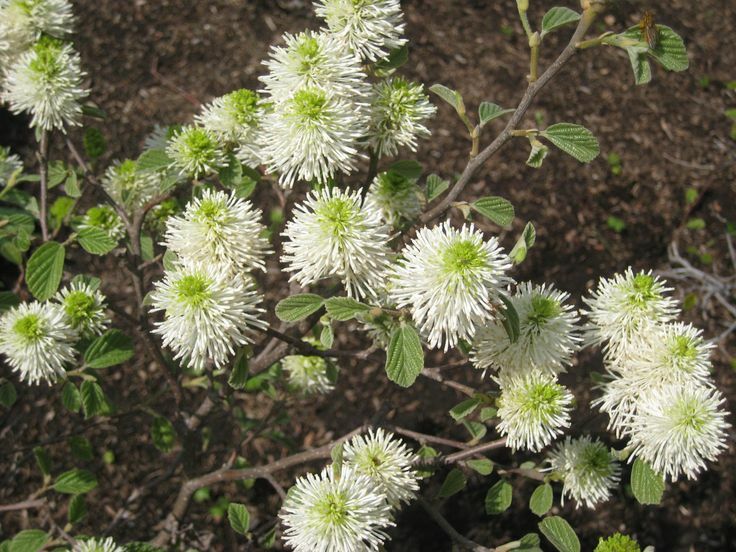 Depending on the bloom you wish to have, for a full bloom plant the shrub in a full-sun position and in partial shade for a not so abundant bloom – but it will still be there. It needs pruning for shape and a fertilizer once in a year. The dwarf variety of the weigela can grow in containers as well and will give you amazing bloom. 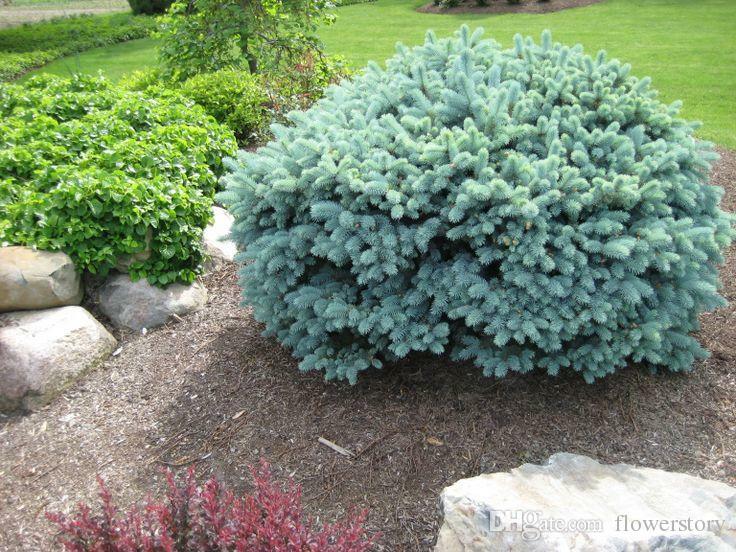 The blue spruce is an evergreen shrub that has an amazing blue color all throughout the seasons. Unlike many of the plants shown on this list, the blue spruce isn’t drought-tolerant. In fact, it needs to be watered on weekly basis, or even more often if it’s very hot outside. The blue spruce requires full-sun exposure or at least partial exposure. The fireworks goldenrod is known for its bright yellow flowers that arch downwards. Some think that the flowers can cause allergy due to the pollen, but this isn’t true – the pollen is sticky and can only be moved to another plant by bees. 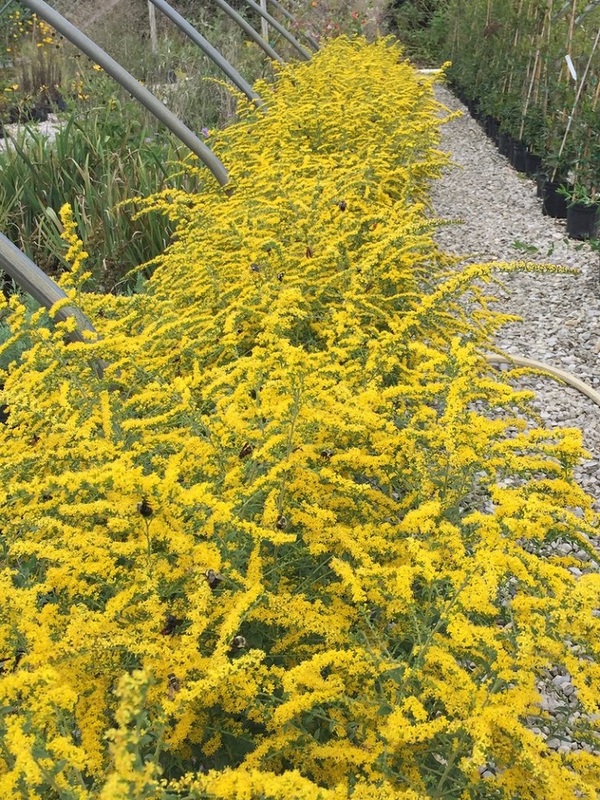 The goldenrod is easy to plant and can thrive in any type of soul except for clay. It needs a full-sun exposure and deep, infrequent watering. The fothergillas are low-maintenance plants and that’s one more reason to love them – besides looking pretty! They require a moist, organic-rich and well-drained soil, but doesn’t require pruning at all. The fothergillas thrive in full sun or partial shade and don’t need plenty of watering, as they become drought-tolerant after they’re planted. The abelia shrub is so popular because of its wonderful foliage. It contains small, baby pink flowers that start blooming from spring and continue until fall. 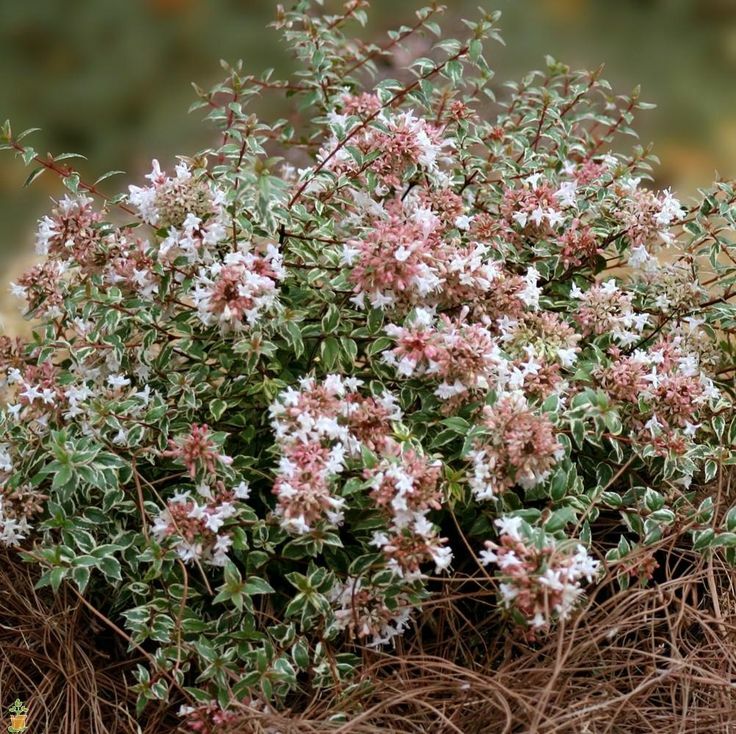 To ensure the perfect growth of the amazing abelia shrub, plant it in full to partial sun, and you can plant it in any kind of soil, but they like fertile soil with organic matter the most. Lovely. I have five of these and will look for some others.